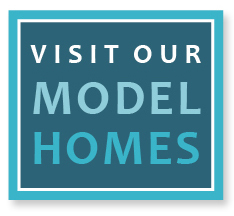 Choose the perfect new home for your family in The Meadows at Imperial Oaks. Homes are priced from the $200s and up in this family-friendly master-planned community. Find your new home now.